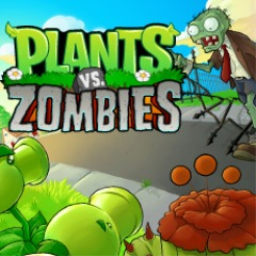 During a recent EA earnings call, COO and CFO Blake Jorgensen revealed that new Plants vs. Zombies and Need for Speed titles will be coming within the next 12 months. 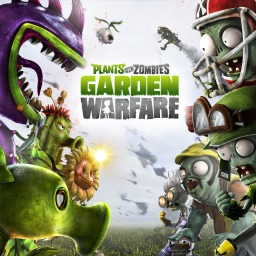 The first Plants vs Zombies game with trophies was Plants vs. Zombies, which was developed and published by PopCap Games and released on 08 February 2011. 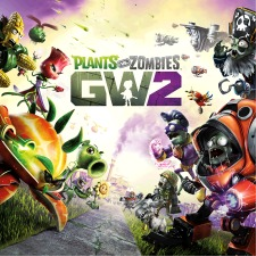 Since then there have only been 2 more games in the series with trophies, the most recent being Plants vs. Zombies Garden Warfare 2 which was developed by PopCap Games, published by Electronic Arts and released on 25 February 2016.